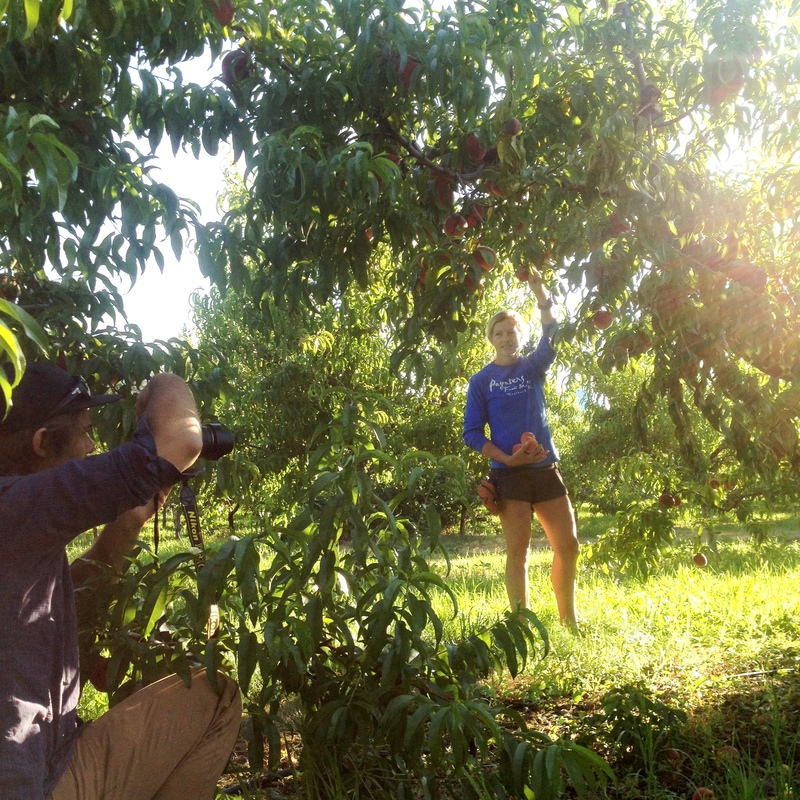 Jennay Oliver of Paynter’s Fruit Market is photographed picking peaches in her West Kelowna orchard for this morning’s photo shoot. The 4 a.m. wake-up time came early, especially since the evening shoots went until dusk, for photographer Andrew Strain and the Tourism Kelowna staff who accompanied him on location shoots; but the imagery captured on the shoot, contracted by Destination BC and coordinated/facilitated by Tourism Kelowna will be spectacular and provide new digital assets in support of Destination BC’s newly unveiled brand. 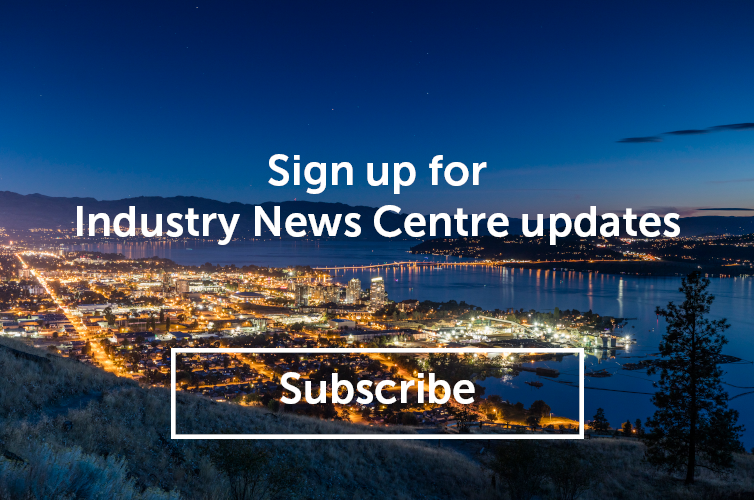 Photographers have been deployed by Destination BC throughout the province this summer to capture the new photography, and Tourism Kelowna is pleased to have been able to support the project through coordinating Andrew’s accommodations, photo shoot itinerary, and hosting. Thank you to stakeholders who woke up early and stayed on locations late in order to make the shoot possible. Once the photography has been selected by Destination BC, we will be proud to see the new images used in their marketing materials, editorial content, and promotion of the Super, Natural British Columbia brand.